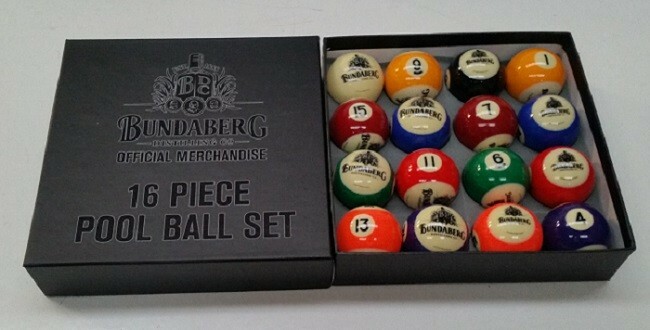 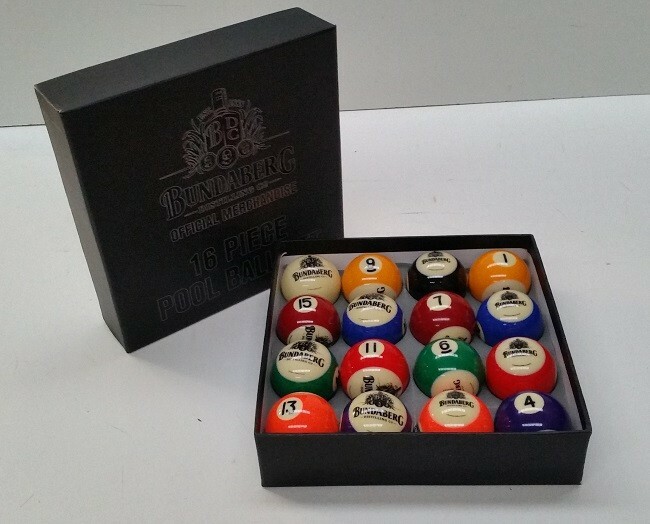 This full set of 16 Official Licensed Bundaberg Rum Kelly Pool balls is of the highest quality (A grade). 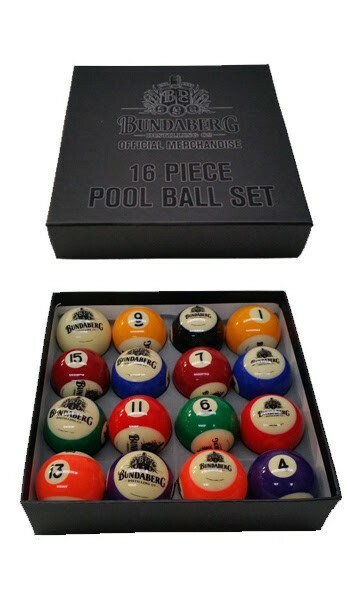 These numbered balls are for commercial or residential use. 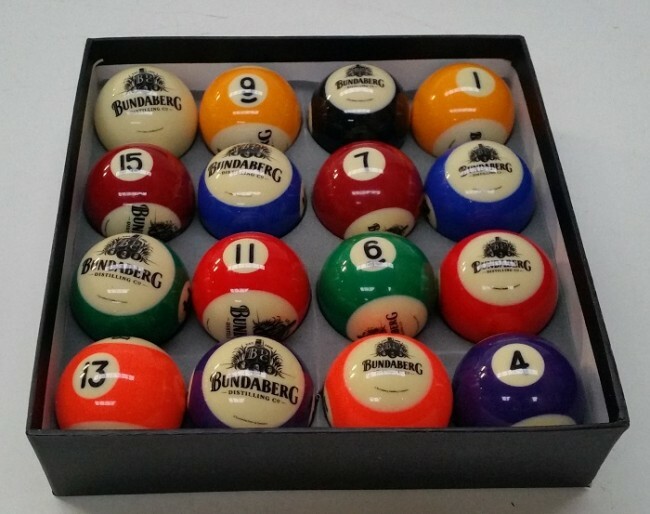 These official Licensed Bundaberg Rum Pool Balls have the strictest tolerances in weight and size variation and color calibration. 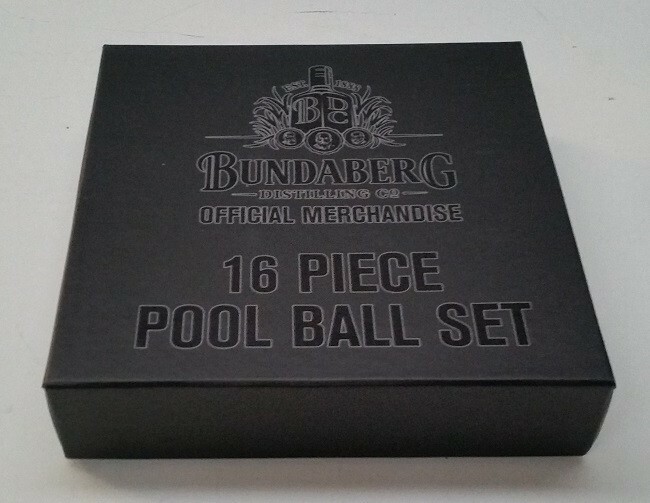 A must for all Bundaberg Rum lovers. 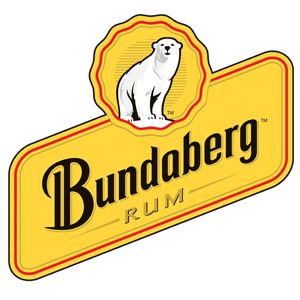 Official Licensed Bundaberg Rum Product.